Woodwork is what makes a home, be it traditional or contemporary. The lines that delimit a room and its openings are emphasized; the eye is drawn to the way light naturally plays off their surfaces. 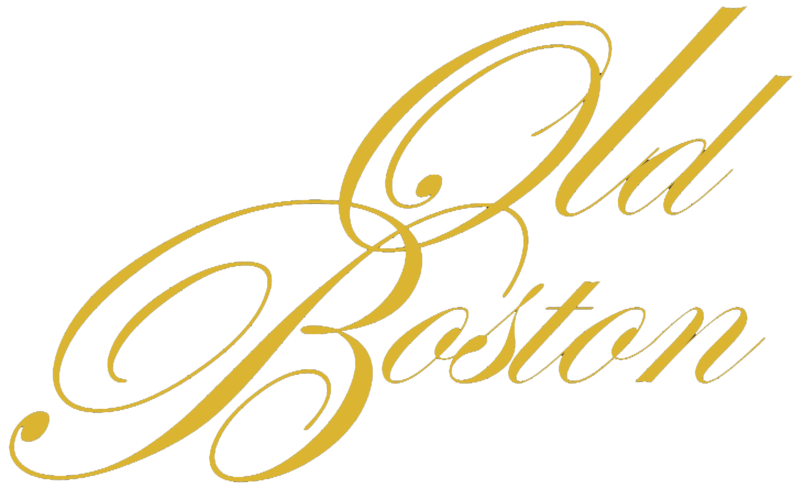 Old Boston is pleased to provide dozens of creative designs for baseboards, door jambs, window casings, chair rails, wainscoting, and wall paneling. 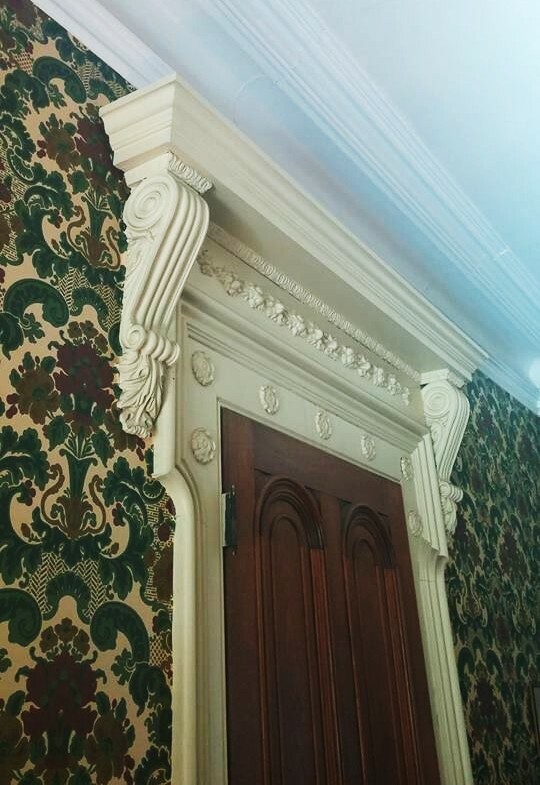 Moreover, our consultants have years of experience in researching the rich history of American architectural interiors. They will be delighted to guide you through a vast selection of profiles and ideas in the recreation and restoration of historical woodwork. Out with poor builder-grade material and predictable designs; in with unique, gorgeous ideas to beautify your home! 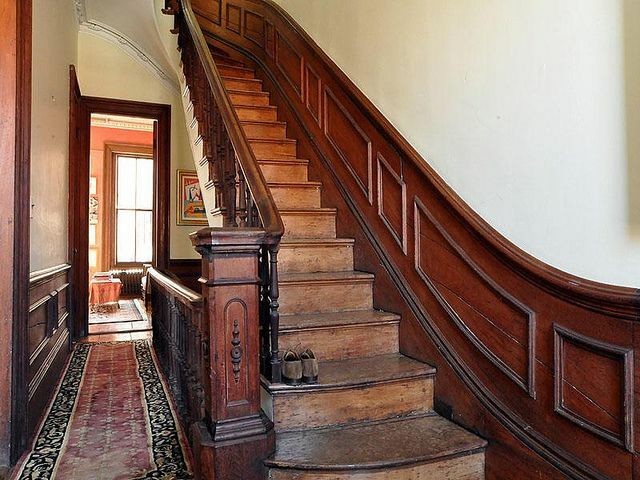 Old Boston's team of craftsmen also specializes in the removal of paint from historical woodwork to reveal the natural beauty of hardwoods, or simply to give your home a fresh start.